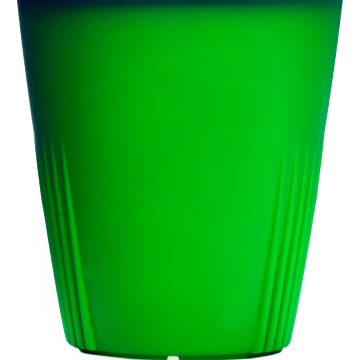 Designed to reduce waste caused by disposable cups and lids, can be reused over and over. For your daily regular customers who want to do their part, without the responsibility of owning a reusable cup. 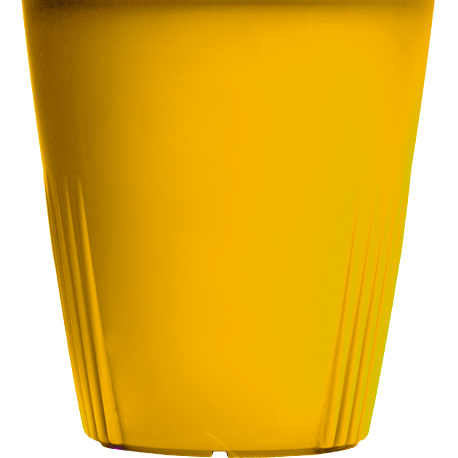 Join the CupCycling™ movement! Choose a colour combo to match your brand or personality! 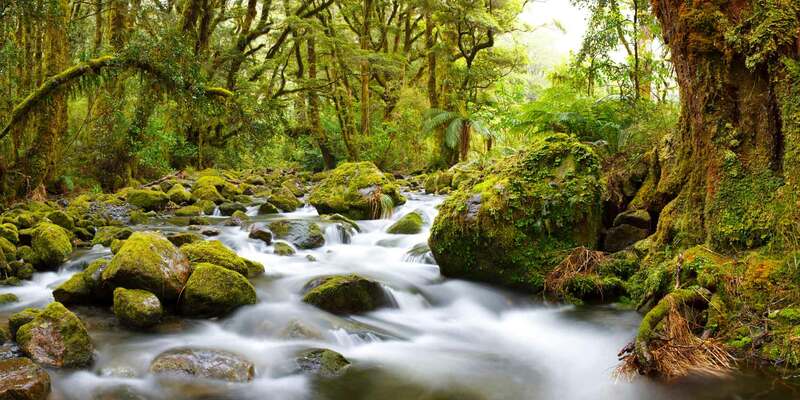 Check out these horrifying statistics. 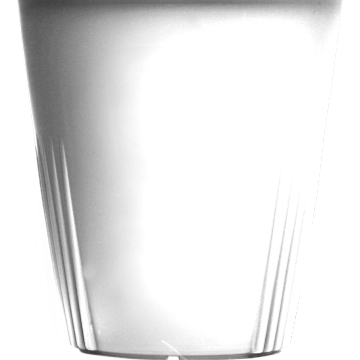 They are Per Year! 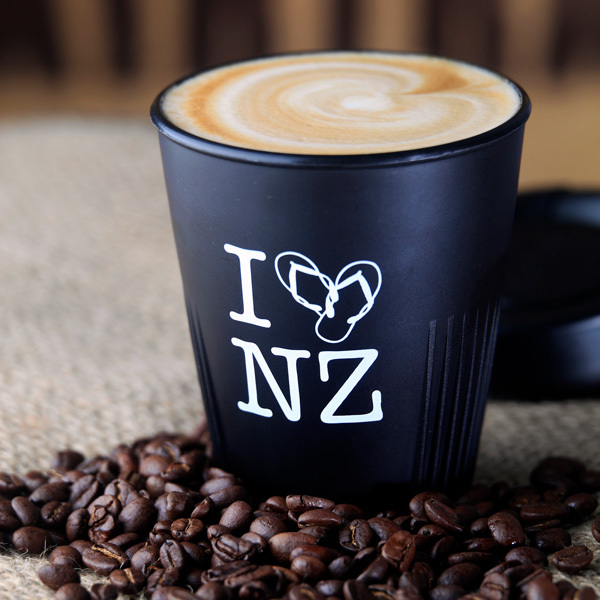 Waste generated using one takeaway cup a day. You too can join the revolution. 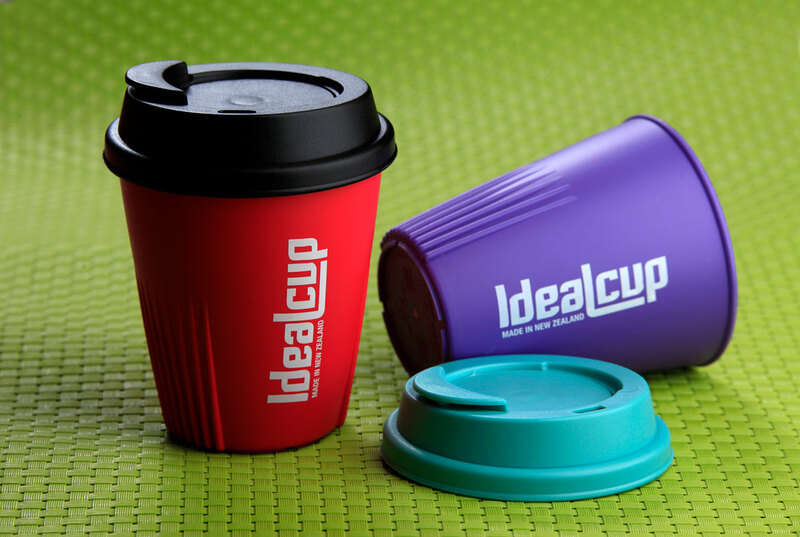 Order some IdealCups™ for your business, and help the reusable cup message go global. 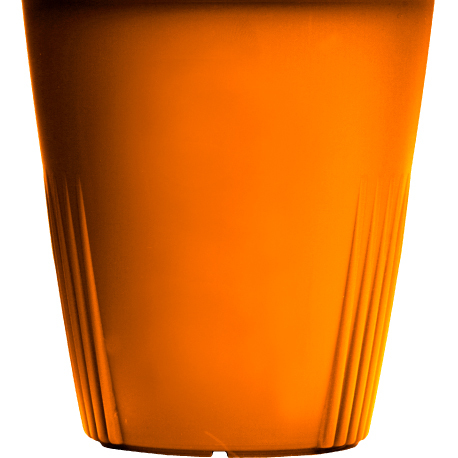 What is CupCycling™ and how does it work? 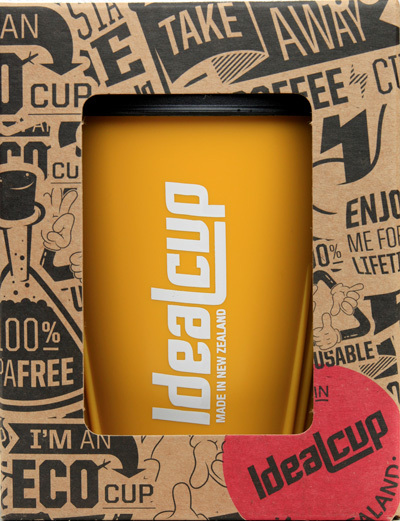 Conceived by the good people behind New Zealand's very own, designed and made IdealCup™, CupCycling™ is a system whereby participating cafes band together to reduce disposable cup waste by promoting the repeat use of reusable cups. 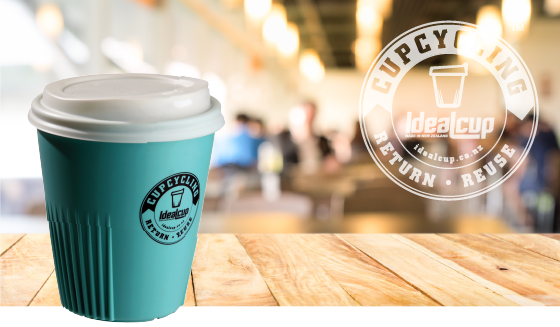 CupCycling™ works on the same principle as Boomerang Bags – customers borrow a reusable CupCycling™ cup from any participating cafe and then return the cup to any participating CupCycling™ outlet the next day. 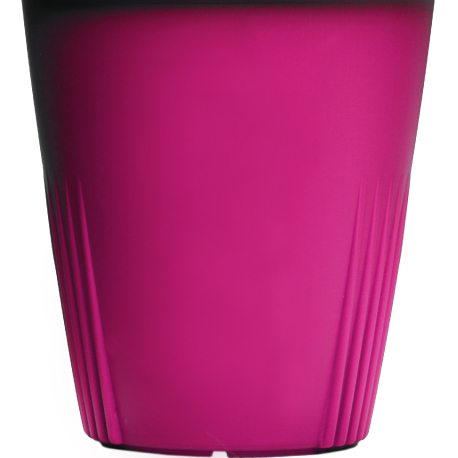 We've developed an easy to implement CupCycling™ Tool-kit for cafes to use, which provides everything you'll need to get stuck in and start saving the planet, one reusable cup at a time! 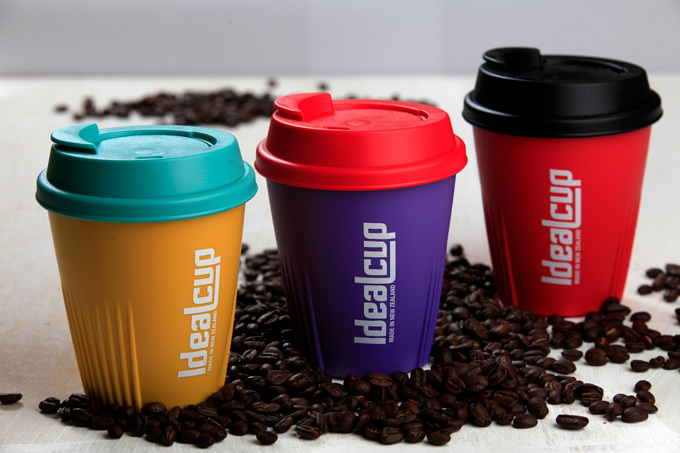 The Buzz: latest news, events and goss from IdealCup™. Get your fill!